Many families are getting ready to travel away from Michigan to somewhere warmer for Spring Break, which means you'll need to pack the essentials. More specifically, you need to pack the beauty essentials to keep your skin and hair healthy while spending all that time in the sun. 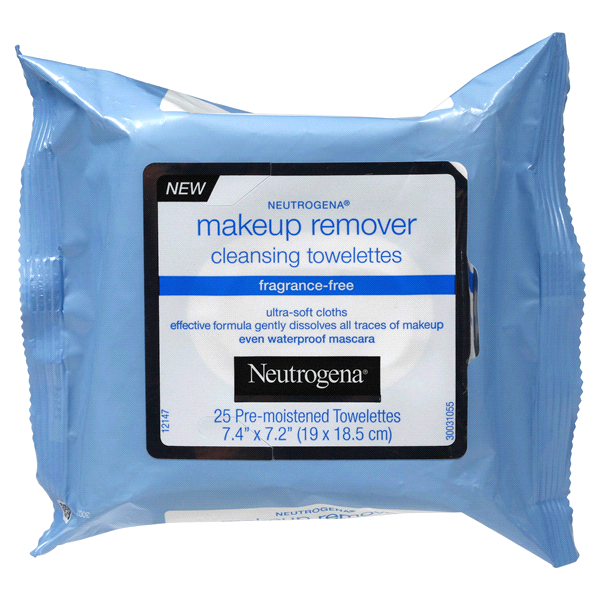 Here's some products that will help keep up your beauty regimen, all found at your local Meijer. Vacation hair means a break from your daily wash and style routine. A beauty industry favorite, dry shampoo helps remove oil at the roots, making hair more manageable as you head back and forth from the beach. 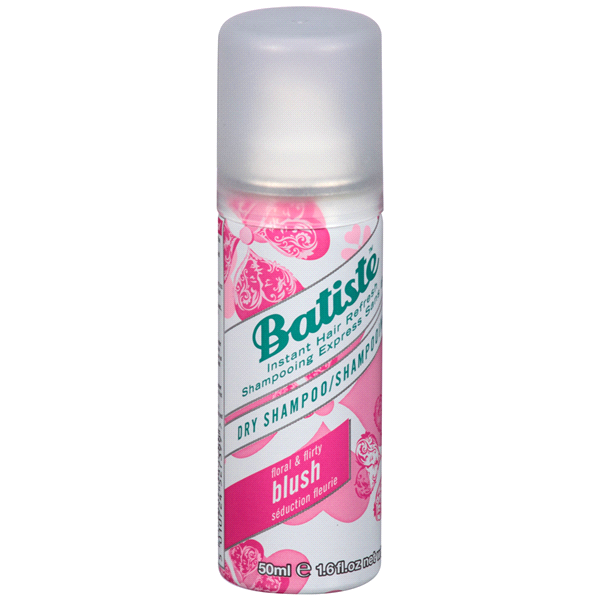 Products to try: Batiste Blush Dry Shampoo; Dove Fullness & Volume Dry Shampoo; and Not Your Mother’s Beach Babe. All come in travel size. If you’ve spent money on hair color or highlights, you need to protect your investment. That means protecting your head from salt water, sand and chlorine – all are notorious for fading hair color and drying out your hair. Apply a lightweight, dry oil or a leave-in conditioning spray before heading into the water. Detanglers work well too, especially after a day at the beach. Products to try: Aussie Hair Insurance Leave-In Condition Spray; OGX Renewing Argan Oil of Morocco Weightless Healing Dry Oil; L’Oréal Paris Elvive Total Repair 5 Damage Erasing Balm. When it comes to the sun, protecting your lips tends to be overlooked. According to an article posted on com, your lips, particularly your lower lip, is just as susceptible to skin cancer as any other part of your body that’s exposed to the sun. Plus, suffering from dry, cracked lips can put a damper on any vacation. Look for products with SPF. 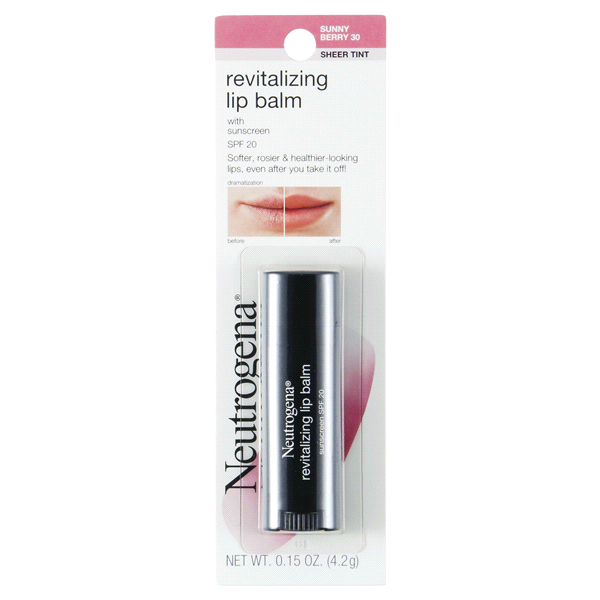 Products to try: Carmex Class Lip Balm with SPF; Neutrogena Revitalizing Lip Balm; Blistex Ultra-Rich Hydration Dual Layer Balm with SPF 15. Hand sanitizer generally doesn’t go to waste on vacation. Whether you’re off exploring, playing at the beach or heading into an off-the-beaten-path restaurant, keeping your hands clean can be a little challenging. Having some hand sanitizer acts as a little like health insurance. 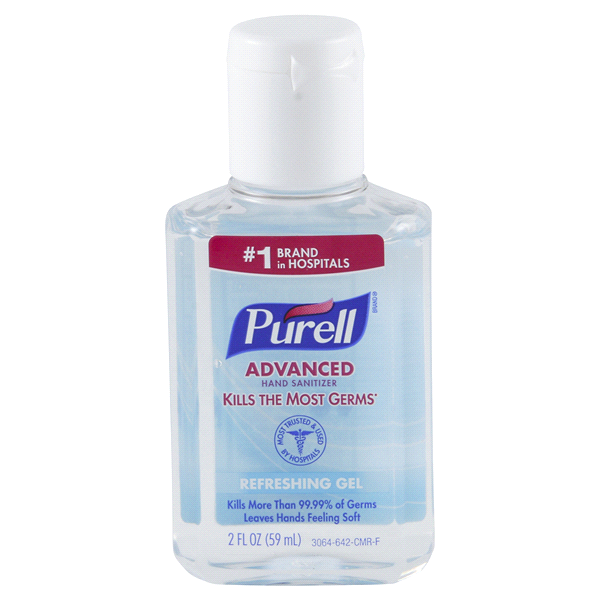 Products to try: Purell Original Hand Sanitizer; or Babyganics Alcohol-Free On-the-Go Foaming Hand Sanitizer.